SEOUL -- Four young hackers have been caught for cryptojacking, a hacking method which secretly takes control of personal computers to use their resources in mining cryptocurrency, police said. This was the first known case of cryptojacking in South Korea. The National Police Agency's cyber bureau said Thursday that the four hackers were not detained but would stand trial for infecting 6,038 PCs with malicious codes, which were contained in emails disguised as job application documents. Their two-month operation, which began in October last year, was not so successful, resulting in the collection of virtual money worth about one million won ($895). 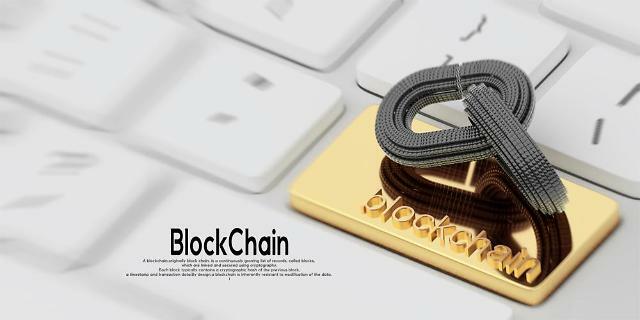 Normally, users lend some of their PC resources such as memory to establish an encrypted blockchain network and receive digital money as rewards, but cryptojacking highjacks PCs for mining. When PCs are infected with malicious files, hackers use 50 percent of their computing ability to mine digital money. 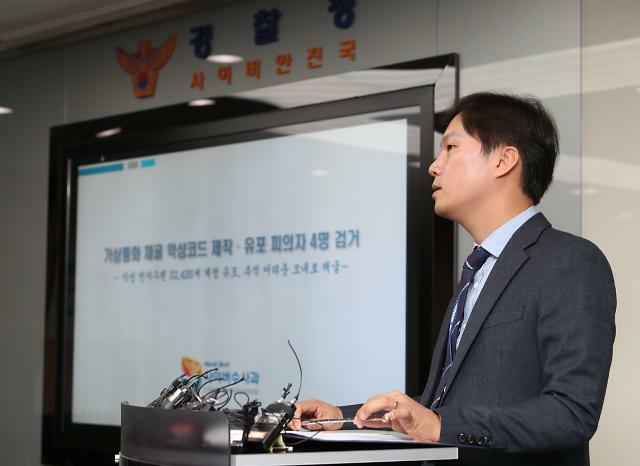 South Korean intelligence officials have warned of cyber attacks by North Korean hackers on South Korean virtual money exchanges.